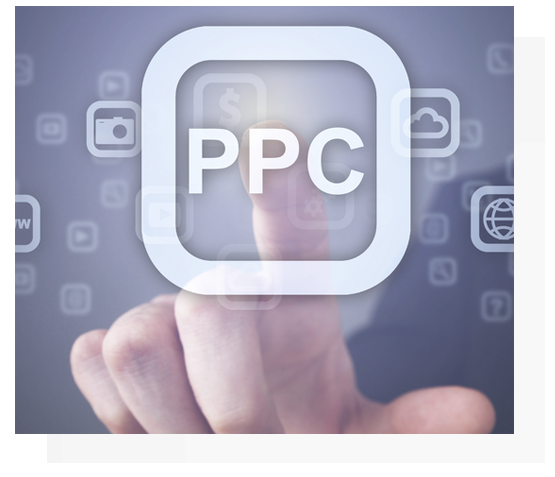 In the world of online advertising, few elements have as much power as PPC. 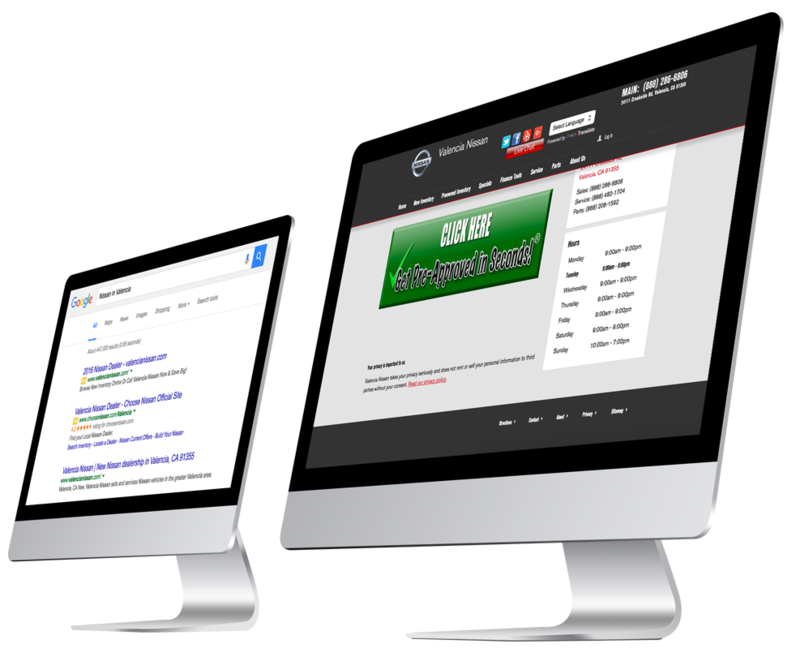 Pay-per-click advertising allows companies to only pay for the advertisement if and when it's clicked. This will ensure that your marketing dollars are being put to good use and helps you track numerous variables which can be used to create more effective ads as you grow the campaign. When implemented correctly PPC campaigns can significantly improve your company's bottom line by placing your ads prominently on the first page on day one. You get noticed very quickly, not only by consumers but competitors as well. Target Mobile vs Desktop Buyers. Nearly 90% of all car buyers utilize their mobile devices at some point in the research process. Formulating a PPC campaign that utilizes targeted keywords with the most effective forms of keyword match types, ad content, ad extensions, and calls to action for both desktop and mobile formats ensures higher click through rates, better leads, better visibility, more sales. 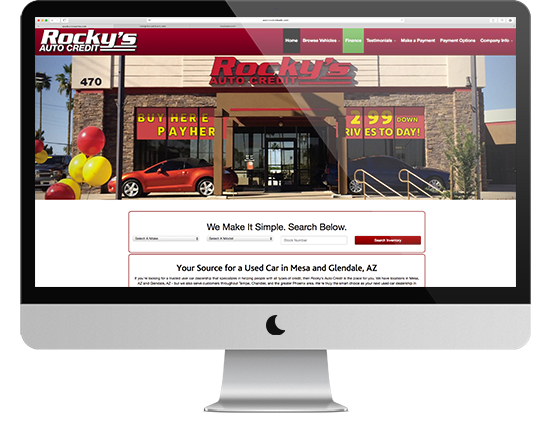 For those dealerships who aren’t ranking on the first page of search, PPC advertising, specifically via Google Search, provides the advertiser with an instant lift in visibility and high-quality click through traffic. The transparency comes via Google Analytics where all key performance indicators and metrics can be measured and viewed on a daily basis. Automotive Leads has years of experience running such campaigns and keeps updated on all of the new rules and required “Google Best Practices” to ensure you are always one step ahead of the competition. There isn’t a single successful used car dealer that isn’t employing a Google AdWords (PPC) campaign. Any marketer worth his or her salt knows that PPC ads or companies with great SEO that rank organically in the top 3 positions get the majority of the clicks. Having PPC ads that stand out ensures that your dealership will not only be competitive but over time with a good balance between SEO and SEM expertise, become dominant in the search engines and in their DMA. The effectiveness of PPC campaigns shouldn’t be measured simply in the leads generated, but in the intelligence gathered. Via Google Analytics, we can determine which ads and keywords perform the best, how long people stay on the site, demographic information, conversion data including CPAs, and much more. Adjustments can be made via the analytics to better streamline the campaign. Clearly, many used car dealerships simply don’t have the time or expertise to implement properly executed PPC campaigns. Dealers in need of used car leads can utilize the services of Automotive PPC to obtain more quality leads that are likely to convert into sales. By targeting buyers in the market for used cars, dealers can ensure they are receiving a wider variety of consumers and generating leads from every possible angle. At Automotive Leads, we work to save you time, money, and hassle while promoting your business and increasing your sales. Through our experienced PPC lead generation process dealers can acquire a variety of leads ranging from used car leads, inventory leads, to special finance leads. Today more consumers begin the car buying process online than ever before, making online lead generation key to sustaining business and optimizing sales.